Jim Ross returned to WWE last night to call the Undertaker’s potential last match. Ross, who lost his wife a few weeks ago seems to be working harder now than ever before. Jim Ross is still calling our NJPW show, so no changes on our end. 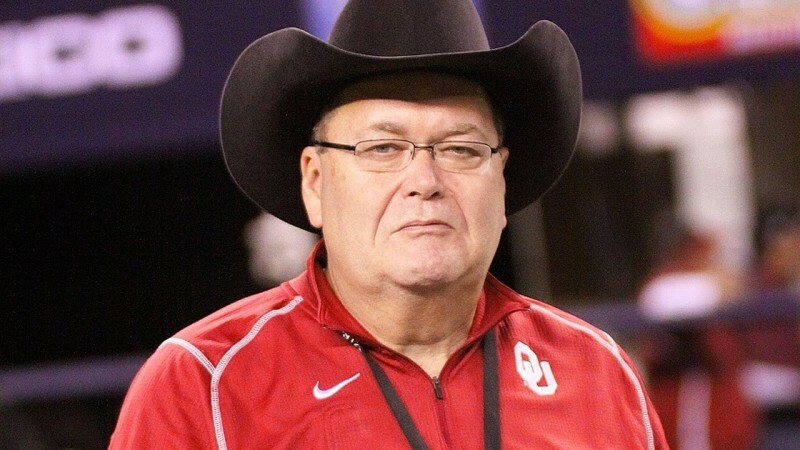 Breaking: Jim Ross signs two year deal with WWE. Jim Ross announced that he is signed to WWE for two years.